55 minutes using the Pilates Reformer to tone, sculpt and stretch your body back into alignment. Learn proper form and how to get the right muscles to fire up and engage, taking unnecessary stress off your back and neck. Flexibility is important throughout the day – tying shoes, reaching that high shelf, getting in and out of cars – and helps prevent stress and injury. Bring your water, and grip socks (or barefoot), and be ready for a great workout! There are no upcoming “Tone and Sculpt (All Levels)” classes on this day. Megan was an awesome instructor and teacher. She helped me with my form and made sure I was getting the most out of the workout. Superb instructor! Almost feels like a private because there are only 4 reformers. I highly recommend. First time doing Pilates in a class and it was so much fun and challenging! She’s a great instructor. fun, small class. Talin is a nice teacher! 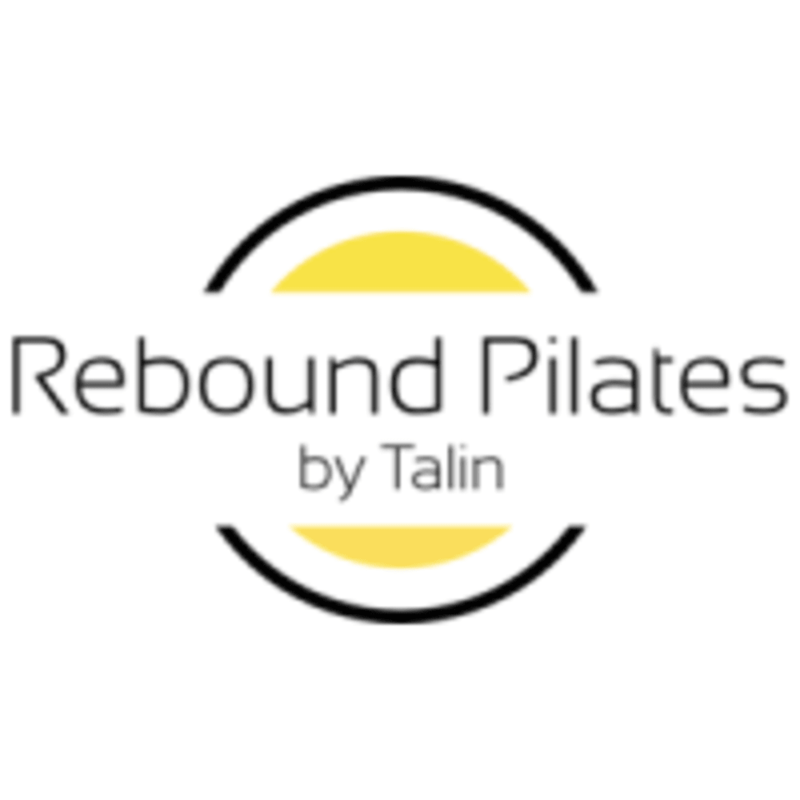 talin is a terrific instructor. she is knowledgeable and helpful. Talin is caring, attentive, knowledgeable and down to earth. Really enjoy her classes!